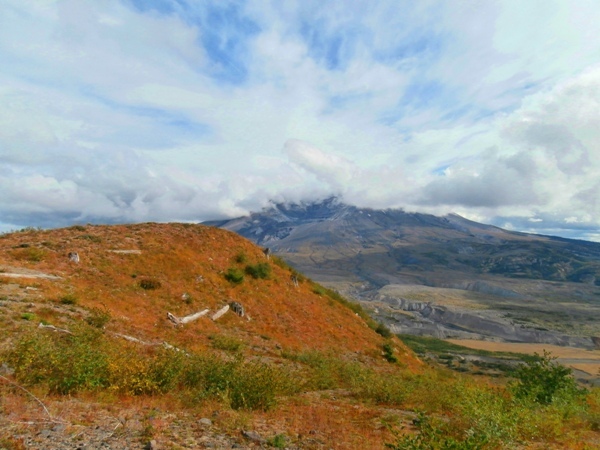 Description: The Mount St. Helens volcano erupted on May 18, 1980, causing a massive avalanche and spewing lava over the region. 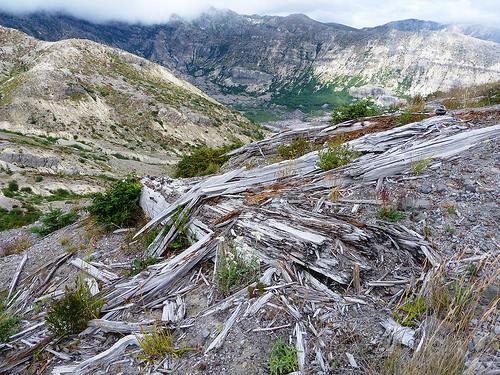 This devastation resulted in some of the most unique and stunning scenery in the world. 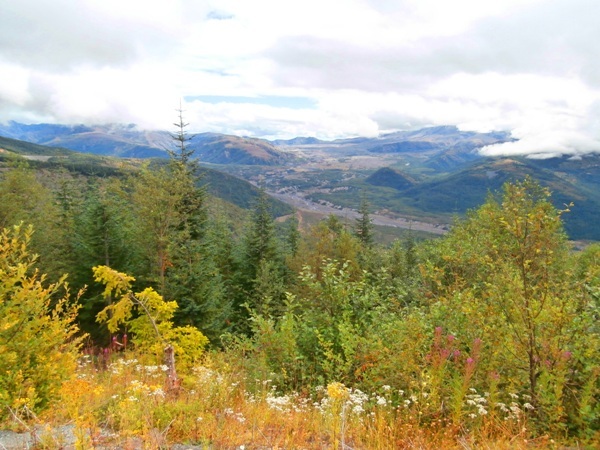 There are a number of hikes in the area, but given our limited time, we chose the Harry’s Ridge Trail, which begins near the Johnston Ridge Visitors Center. 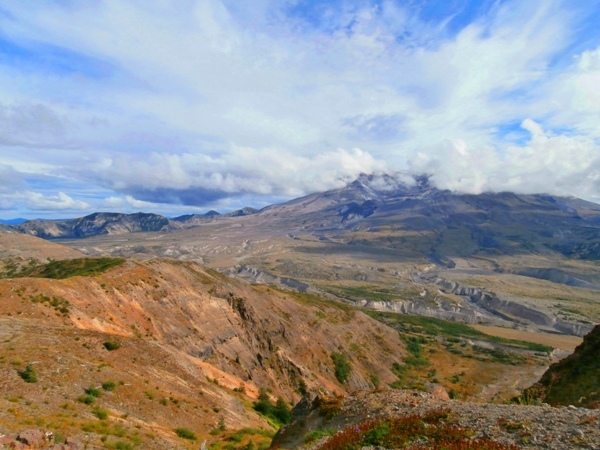 This hike offers amazing views of Mount St. Helens and its blast zone, Coldwater Peak, Mt. 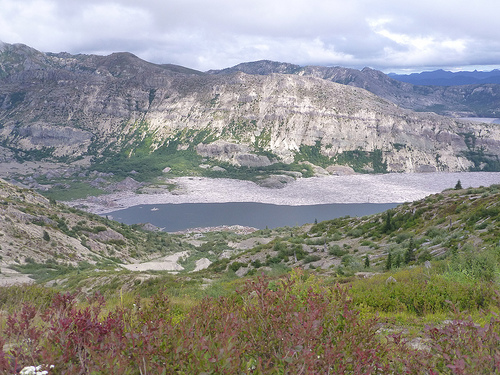 Adams, and Spirit Lake, as well as the enormous log jams that were created when the eruption destroyed the local forest. 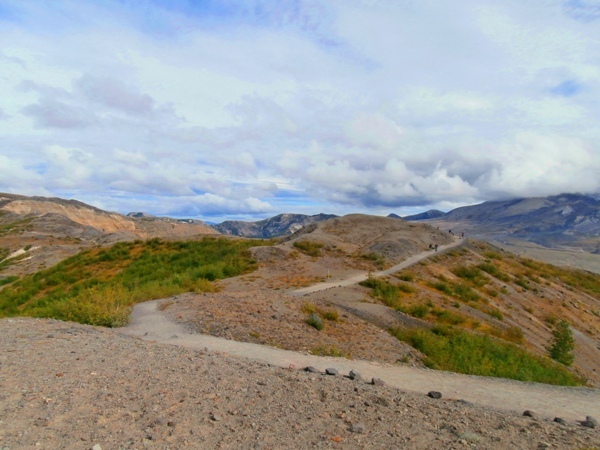 The hike is around 8 miles (13 kilometers) round trip, and it’s a straight there-and-back trail rather than a loop. 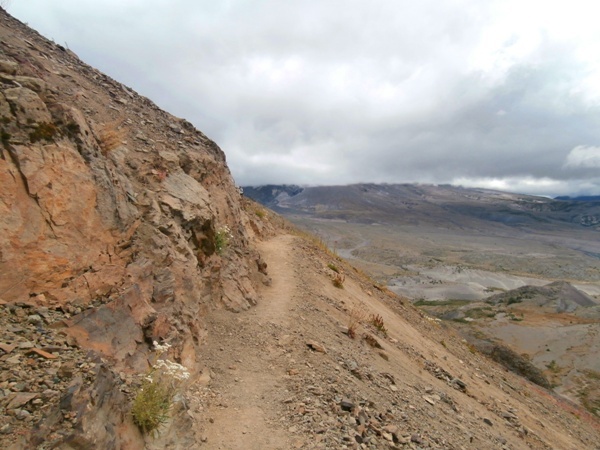 Harry’s Ridge and the Truman Trail are named after 83-year-old Harry Randall Truman, a man who refused to evacuate when informed of the impending volcanic eruption. He chose to stay at his beloved Spirit Lake Lodge, saying: “If the mountain goes, I’m going with it.” True to his word, Harry stood his ground, becoming a local folk hero. He received fan letters and marriage proposals, and was the subject of a book, a documentary, and a number of songs and poems. He perished along with his 16 cats in the place he loved, disappearing without a trace in the wake of the volcano’s wave of destruction. 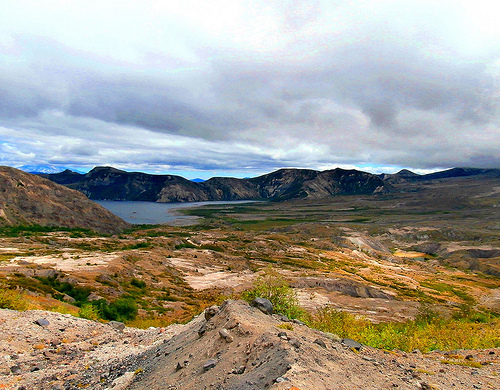 Cost: The Mount St. Helens National Monument pass is $8 for those 16 and over and free for under-16s. Difficulty: Other sources describe this hike as moderate. No technical skills or scrambling are required, but there is a lot of uphill hiking, which necessitates moderate fitness, and one portion of the hike comprises a narrow rocky trail with a sharp drop-off along the edge (there are no ropes or fences). 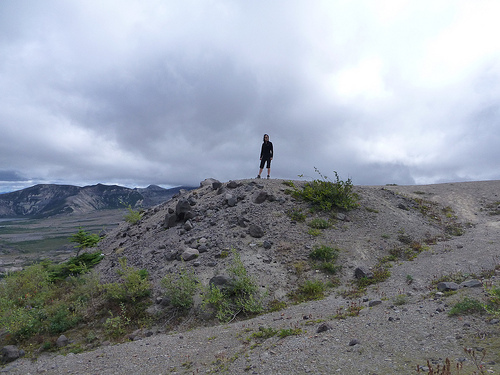 I wouldn’t recommend this hike for anyone who has a fear of heights. Required Equipment: Hiking boots, clothing appropriate to the season (preferably clothing that wicks away sweat due to the hard work of slogging uphill), plenty of water, lunch or snacks, sunglasses, and sunscreen (the sun is more intense up on the mountain); sudden rainstorms may occur so bring a rain jacket if you don’t want to get wet. First aid kits and headlamps (in case you get lost and don’t find your way back before darkness falls) are also a good idea on any hike. 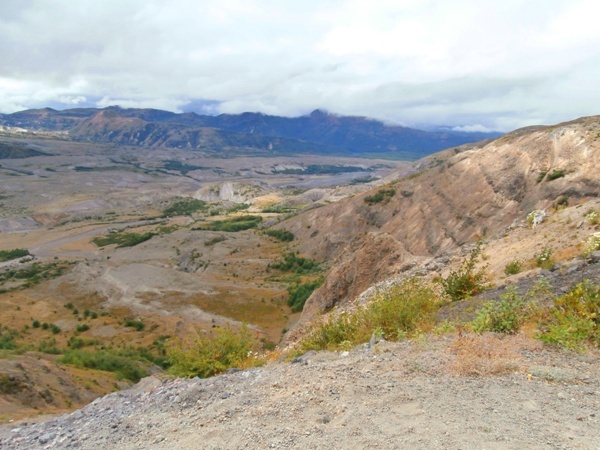 This hike provides the opportunity to see a unique and fascinating landscape. I’ve done a lot of hiking, but this was definitely one of the most spectacular I’ve completed in terms of scenery. Assuming that you’re moderately fit, you’ll get a decent workout but not be so tired that you’ll collapse at the end of it. 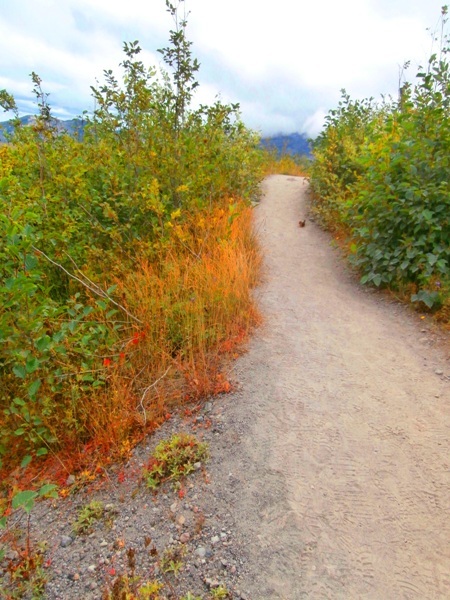 Even if you’re unable to do the full hike because of fitness or time constraints, the scenery is amazing along the entire trail, so you’ll still have the opportunity to take in plenty of breathtaking views. 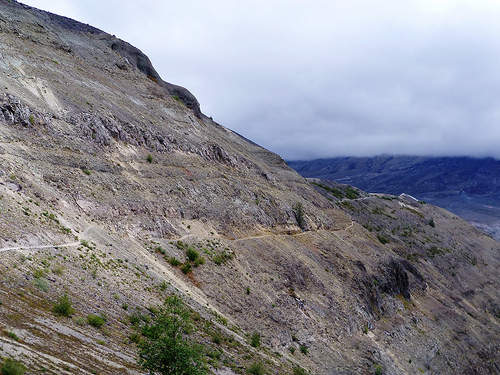 This hike will be traumatic for those who are afraid of heights. This is not a kid-friendly hike. Although I saw a couple of families with small children on the ridge, I wouldn’t recommend it, given the narrowness of the trail and steep drop-off during a significant portion of it. Well-behaved, sensible older children should be fine, but the hike could be quite dangerous for younger children. It can be difficult to find a place to stay in the area during peak season, so I recommend booking something well in advance. Visit for long enough to take advantage of additional activities and attractions. There are plenty of other hikes and features in the area, as well as activities such as ziplining horseback riding, fishing and boating on local lakes, and helicopter tours. We were only there for a couple of days, but in addition to doing the Harry’s Ridge hike, we checked out the Mount St. Helens Ape Caves Lava Tube on our way home (if you plan to visit the caves, bring a headlamp and a warm jacket – we went in August and it was so cold down there that we could see our breath). You can’t hike to the Mt. Saint Helens summit unless you have a summit pass, and they only sell a limited number of those each year because the area is ecologically sensitive. If you want to do the summit, buy your pass far in advance. For more photos, see the Harry’s Ridge Gallery page. *Conditions and prices may have changed since the time of this writing.